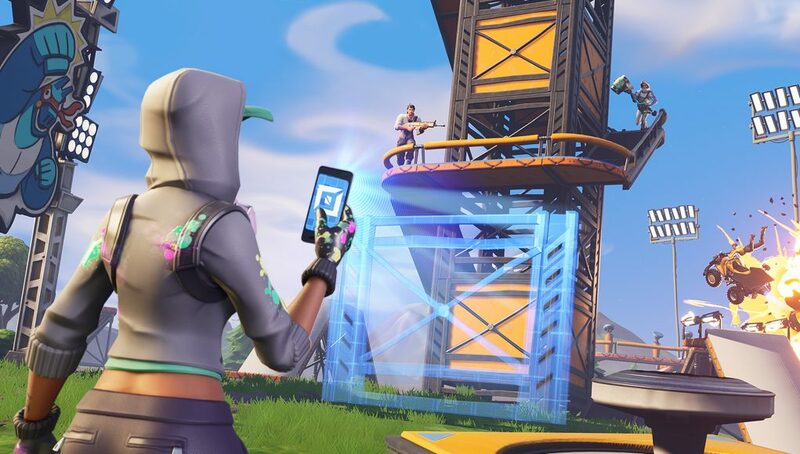 Epic Games has released a Blog post detailing the Featured Challenges in Fortnite’s Creative Mode, as well as upcoming Season 7 Week 11 Challenges. Creative Content Creators will soon have another opportunity to have their maps featured given they meet the guidelines mentioned below. On Wednesday we announced that we’re looking for Islands that use new Challenge Gallery Coins. When crafting games you are now able to place coins around your islands. Starting in the 7.40 patch we will feature games that have coins used in interesting ways. A Season 7 Week 11 Battle Royale challenge will use the coins as part of the challenge, exposing your featured map to lots of players. Place 10 coins throughout your game. Spread your coins out based on difficulty, creating a range of difficulty for coin collection. Collecting them all should be challenging! We’ll be looking at all types of games. You can make Free For Alls, Mazes, Last One Standing, or invent something completely new. The uniqueness and fun of your island will be considered when we select the games to feature.